Match catcher is a web app aimed at simplifying horse racing refunds. E.g Money Back as a free bet if your horse finishes second. It is one of many tools available to every Platinum Member at no extra cost. 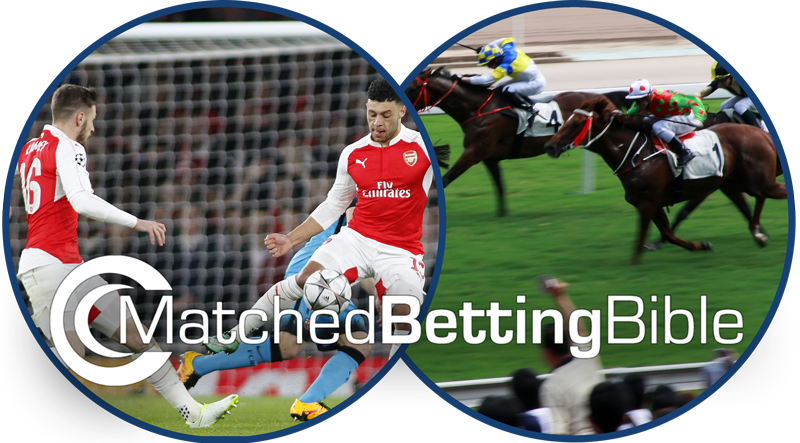 Match catcher is a web app aimed at simplifying horse racing refunds. E.g Money Back as a free bet if your horse finishes second. Match Catcher finds close back and lay odds automatically and notifies you when close matches are found by means of an audio click heard through your speakers. The product is extremely useful for Channel 4 horse racing offers which occur every weekend, mid-week horse refunds and of course the larger festivals like Cheltenham where catching those close matches quickly is essential! It is labour intensive – continuously searching for odds is time-consuming and tiresome. Match Catcher solves issue 1 by automating the odds searching process completely. Match Catcher constantly checks the live up to the second bookie and exchange odds for every relevant race whilst presenting close matches in an easy to read table. Close matches appear in the results table as soon as your custom criteria are met and automatically disappear as they are not. The results update in real time, right before your eyes because Match Catcher reacts to incoming data instantly! No more need for a calculator whilst doing refunds, this saves those precious moments you need to get those bets on! 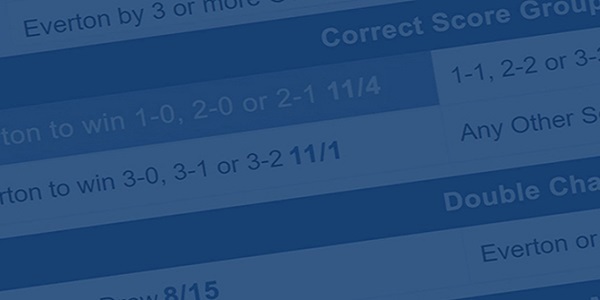 Because Match Catcher has all the required information, it constantly calculates the lay stake for each result. Close matches are presented along with the required lay stake so no more jumping over to the calculator once you have found good odds, wasting precious time. Go directly to place bets! Close matches are not so close by the time you are able to check on the respective sites and have your lay amount calculated ready to go. Match catcher helps with issue three because it does the boring, time-consuming work for you, giving you more time to place the bets and not miss a trick! It is impossible to catch all close matches – You’re a human with limited data to work with. Easy! Match Catcher is a machine designed to do all the digging and lay stake calculations for you, will have every possible match laid (No pun intended!) bare in front of you. Imagine you want close matches with a qualifying loss of less than £1.5 for William Hill, Sky Bet, Ladbrokes and Bet365 for Channel 4 Race refunds. Let me show you how that would be set up in less than 2 minutes. Note: If you don’t select anything in one of the groups of settings; it is the same as selecting them all. This makes sense as you don’t want to have to click every horse race each time you use match catcher, it’s better to assume no selections equal all selections. We need two alerts because the max refund for Bet365 is £50 and so we can accept a larger qualifying loss for £50 bets – We need to reflect that in our settings. Feel free to use any setting you want but I like to set Bet365 to 3.5. Now you can see the power of Match Catcher using multiple customizable alerts. Ch-ching! Now at the top right select update. Ensure the Audio alerts are enabled and your speakers are turned up. Now with the alerts set up we need to open up all the relevant pages in your web browser. i.e. Each C4 race in William Hill, Ladbrokes, Bet365 and your exchange, i.e. Betfair. Sit back and wait for the audio notifications from Match Catcher. As soon as you hear one, quickly memorise the lay stake as calculated by Match Catcher, find it in the lay stake column, easy! Now jump to the relevant bookie and exchange pages in seconds as they are already open and place the bets. Bosh! Furthermore, the software knows that the max refund for Paddy Power, William Hill etc. is £25 and that there are no minimum odds required for bets to qualify so Match Catcher automatically calculates your lay stake based on a £25 back bet and includes all horses. Likewise, it knows that £50 is the maximum risk-free bet for Bet365 and the minimum odds required are 5.0 to qualify so will calculate the lay stake accordingly and only show you matches of 5.0 and above. Match Catcher knows the T&C’s of the offers and only shows relevant horses without you having to change settings. However, If you don’t bet for the max refund, you can change the default back amount easily enough. Match Catcher does have a manual calculator built in case you need it for any reason. This is a nice touch as it means quick access to a calculator in an emergency. If you are new to Profit Accumulator products and services then let me be the first to tell you that the company prides themselves on quality of service and support. This is not a buy and bye product. If you experience any issues then they will be dealt with promptly. I have been very impressed with the support provided by Profit Accumulator. 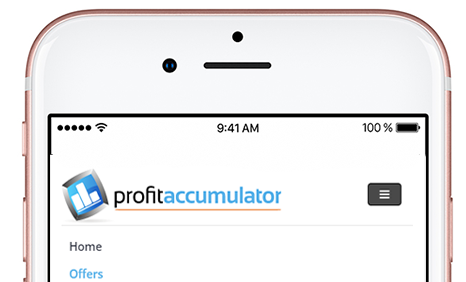 I write this review as a customer of Profit Accumulator. This Is THE Defacto Standard For Horse Racing Refunds. You NEED To Try This. Match Catcher is customizable. Below I will discuss the main settings you can adjust and explain how they are useful. The main one and most useful is the Max Loss setting in Qualifying Loss section. Set your max loss amount by entering a figure in the box. For example, entering 1.5 in Max Loss would tell Match Catcher you only want to be shown matches with a qualifying loss of £1.5 or less. If you do not want Match Catcher to show you ‘arbs’ where back odds are higher than lay odds then you can enter 0 in the Max Profit field. The software knows that the max refund for Paddy Power, William Hill etc. is £25 so will automatically calculate your lay stake based on a £25 back bet. Likewise it knows that £50 is the maximum risk free bet for Bet365 so will calculate any Bet365 matches lay stake accordingly. 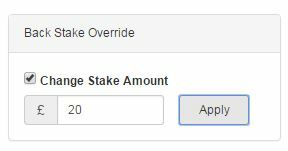 If you don’t bet for the max refund, you can change the back amount easily enough using the Back Stake Override. If you have a small bank and don’t want to be shown matches over odds of 8.5 for example in the results then this would be of use to you. Simply input 8.5 in Maximum Odds. You can set minimum market availability (Liquidity) to any number, so that matches with less than your chosen amount of liquidity in Betfair or Smarkets are not displayed. Match Catcher is a free tool included in the cost of a Profit Accumulator Platinum Membership.